Ooooh, I've been fine with carpet pythons (that's before we had chickens though!) but I wouldn't like to glimpse a brown snake at all. On a nicer note, those beetroot look so, so good. Thanks for the garden inspiration! 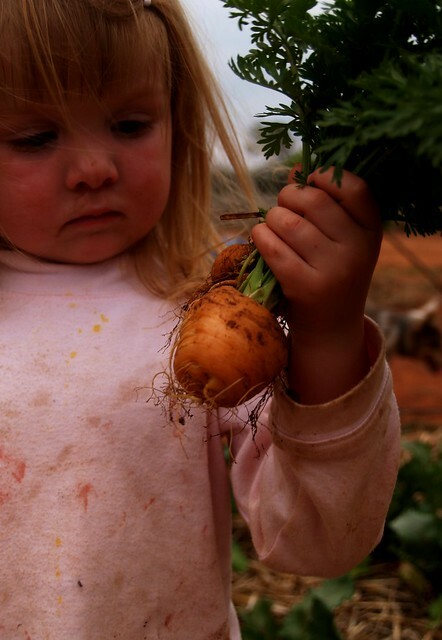 Lovely beets and chubby carrots, looks like your are harvesting some nice produce from your garden....oh, that snake, and the one you posted earlier this month, gives me chills! One always has to be on the look-out and on guard when those slithering creatures are around, especially the poisonous ones. Around here we have chopped a few up with the garden hoe and lawn mower. eeehooo! I was wondering if you had had any more snakes. I don't know how you bare it. 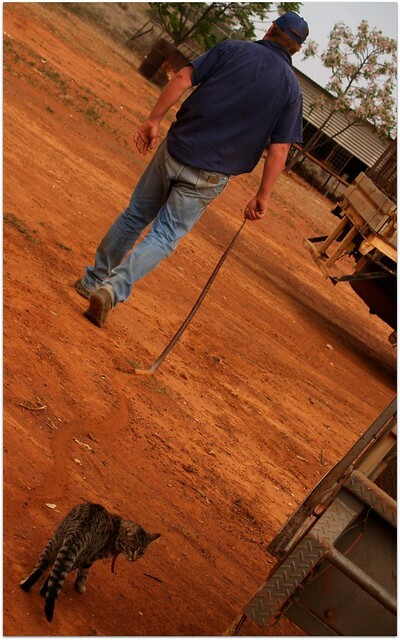 I've told my husband that the biggest thing that puts me off living on the land is my fear of snakes. I absolutely struggle with that, big time. I know the benefits of living in the country would far outweigh the negatives, but, aaarg, if i saw one snake..
...the only good snake.... is a dead one. Geez - I don't miss those. Now we have the tiger variety to keep watch for. Keep on enjoying your beautiful time of year. We'll send some of this rain your way if you want! 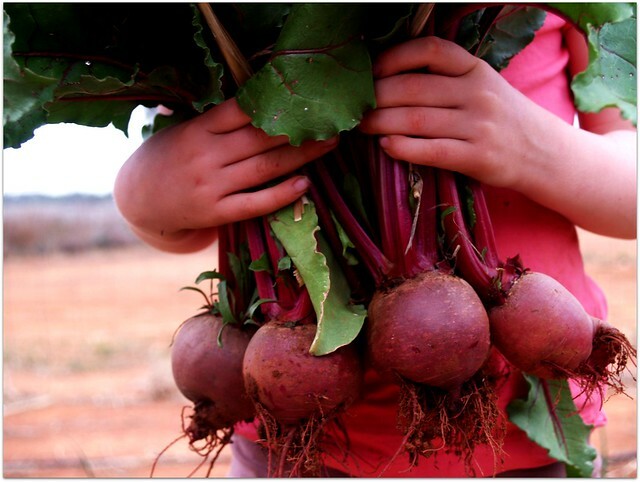 fresh beetroot is so nice are you going to bottle some. I think it is going to be a bad year for snakes, there have been a lot of dead ones on the roads around here already. 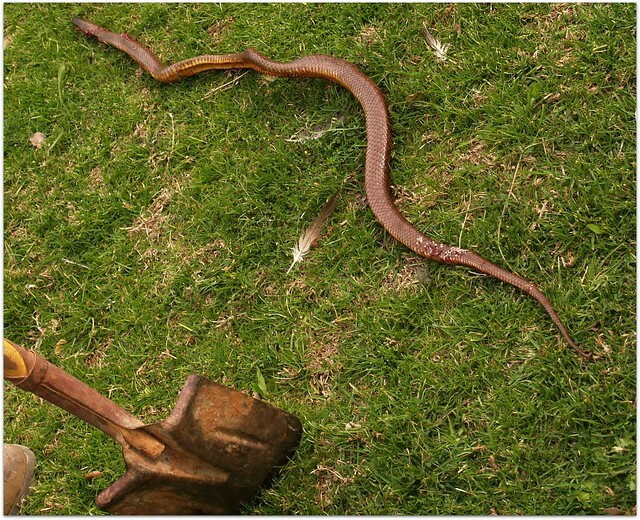 Great time of year for your garden but not ALL parts of nature are good :) First of many snakes for you I'm assuming. your produce looks so good Jodie, your garden seems very prolific. Is this a worse snake season than usual, or is this normal? I am so scared of snakes. Gorgeous veggies!!!! And that lunch looked yummy too! Happy Belated birthday...oh to be 30 again! I'm over 60 but 50 was when I really hit the wall! LOL! Snakes don't bother me unless they're poisonous and we have the same red soil and lots of poisonous ones here in Arkansas, USA too....hmmm....wonder if it's that red soil? Coincidence? I had a black snake in the grass yesterday hanging clothes but black ones here are just grass snakes and not poisonous so I just shewed him/her away. Love your knitting,,,,your blog got me knitting! I'm on my second project now...your stuff is simply beautiful...if I could only knit as pretty as that and where did you get those buttons???? LOVE, LOVE, LOVE them too! Hope you had a great birthday!